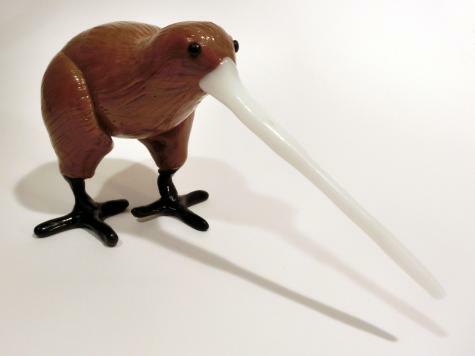 We made a Plastimake Kiwi. By the way, we're now shipping Plastimake to New Zealand! 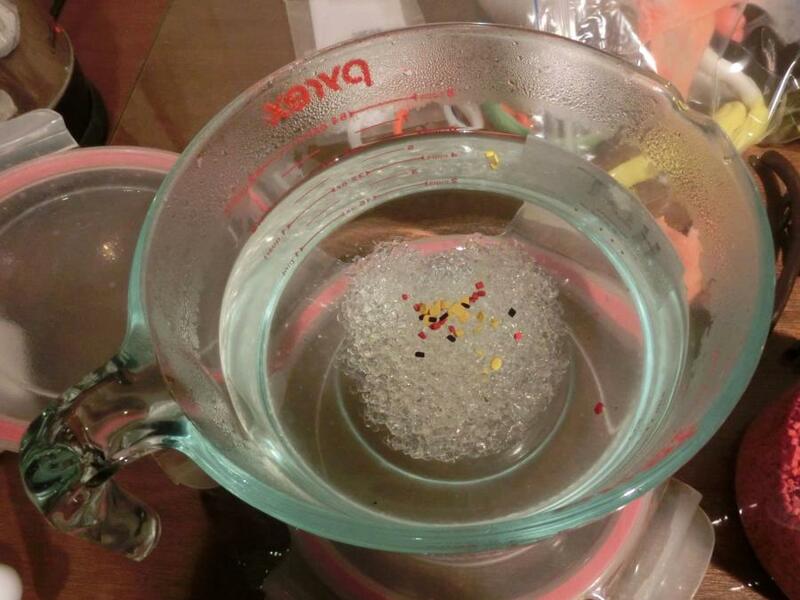 Mix up some brown Plastimake by blending red, yellow, blue and black colouring pellets into 150g of Plastimake. 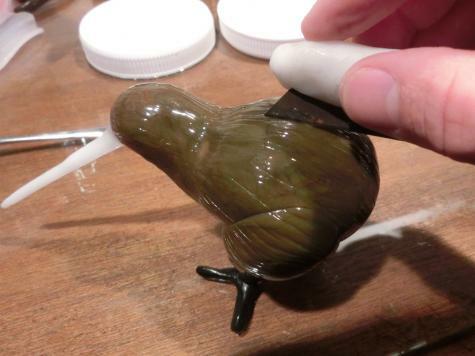 Roll your brown Plastimake into a ball, then sculpt it into the body of the kiwi. Attach the legs on each side of the body. Allow the body to cool, then use a heat gun to re-heat the surface. Create a feathery effect by scratching a razor blade along the warm surface of the body. Make a small ball of white Plastimake and stretch it into a beak. 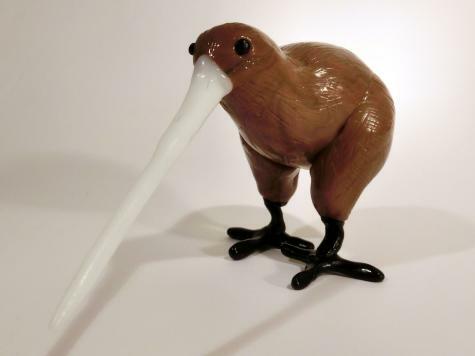 Use a heat gun to r-heat the head of the bird and press the beak into place. 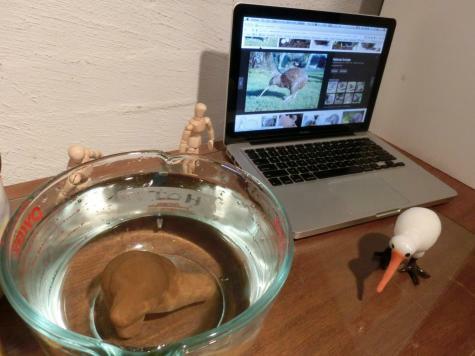 Mix up some black Plastimake and sculpt two feet. Then make two thin black legs and use them to attach the feet to the upper legs. 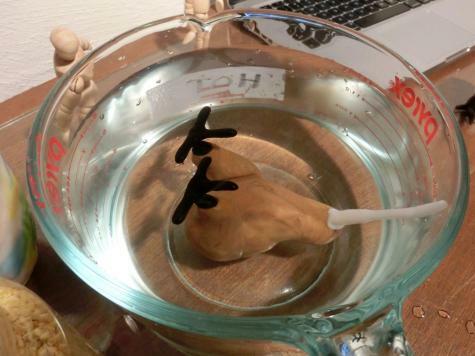 This part is a little tricky, you'll need to get the balance right so that your model doesn't fall over. Finally, add some cute black eyes and you're done!